Starkey Mortgage has a new name, one that better describes the reasons for its success. 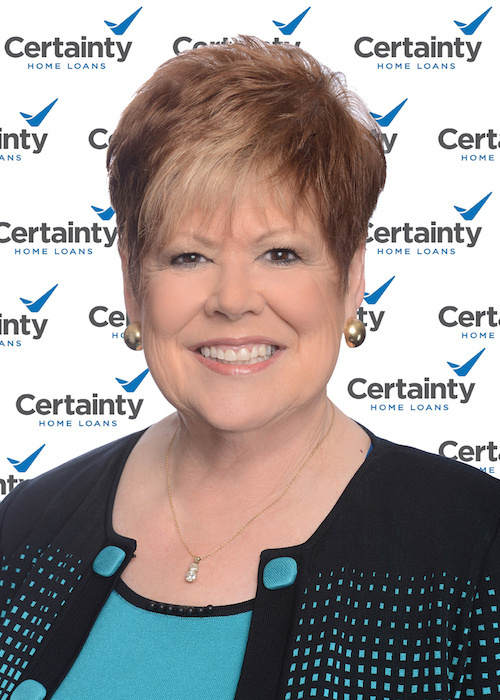 “Certainty Home Loans puts our biggest strength front and center: delivering confident closings,” said Ricki Whittle, vice president and branch manager of the Corpus Christi office. Now known as Certainty Home Loans, the mortgage banker provides more services to an expanded market, including a program that can turn renters left homeless by Hurricane Harvey into homeowners. Another new program allows seniors whose retirement funds fall short to access their home equity to meet financial needs. After surveying clients, builders and Realtors, the mortgage company found that with a generational shift in full swing, it was now time to rebrand in a way that resonates with current and future customers, employees and partners. Certainty Home Loans is about confidence, Whittle continued. “Confidence to our partners that we will deliver and confidence to customers that we will treat each loan as our own and will close confidently,” she said. Along with the new name, Certainty Home Loans has also introduced new programs, including the FHA 203(h) loan aimed at anyone whose home is no longer livable after Hurricane Harvey. While most FHA loans require a 3.5 percent down payment, this new loan requires no down payment for home purchases. Designed to provide additional income for senior citizens, reverse mortgages are another new service at Certainty Home Loans. The equity can be withdrawn in one lump sum, paid out monthly, or whenever the homeowner needs additional funds. It is available for seniors beginning at the age of 62 and works best when the house has accrued significant equity or the mortgage has been paid off. One myth about reverse mortgages is that the mortgage company then owns the house. This is absolutely not true, Whittle said. Along with these two new programs, Certainty Home Loans still provides a wide variety of home loan opportunities for its clients, including loans for veterans and a finance program that allows homebuyers to include the cost of renovations in a new home mortgage. Whatever the package needed to turn residents into homeowners, Certainty Home Loans has an advantage over many other mortgage companies. The name change has not altered the company’s mission. Certainty Home Loans is located at 5402 S. Staples, Suite 102. 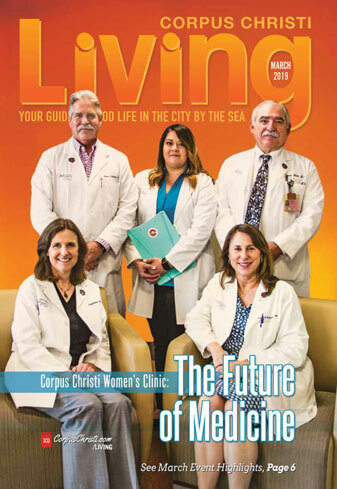 Call (361) 980-1960 for more information. Visit the website at RickiWhittle.com for testimonials and details about more lending products.